Hurricane Dora struck the northeast coast of Florida and became the first hurricane to do so. She created next to $250 million in damage around the area she hit. Winds from Dora reached almost 125 mph around Jacksonville, Florida when she hit. 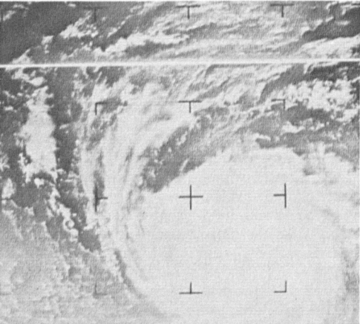 Dora was later retired from Atlantic hurricane lists, although the name is being used today for naming lists of the Eastern Pacific names. Hurricane Dora Facts for Kids. Kiddle Encyclopedia.